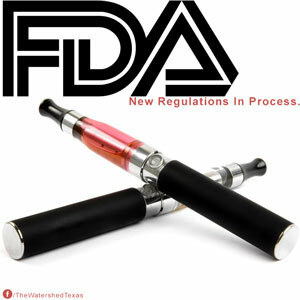 How Should the FDA Regulate E-Cigarettes? June 19, 2014 marked the fifth anniversary of the landmark 2009 law (Family Smoking Prevention and Tobacco Control Act) granting the Food and Drug Administration (FDA) authority over tobacco products. The Coalition commends the FDA for the steps it has taken to reduce tobacco use and applauds the agency’s efforts to extend its regulatory authority over e-cigarettes and other tobacco products. It’s an important first step, but we believe the FDA can and should do more to regulate how and to whom e-cigarettes are marketed.